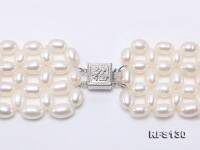 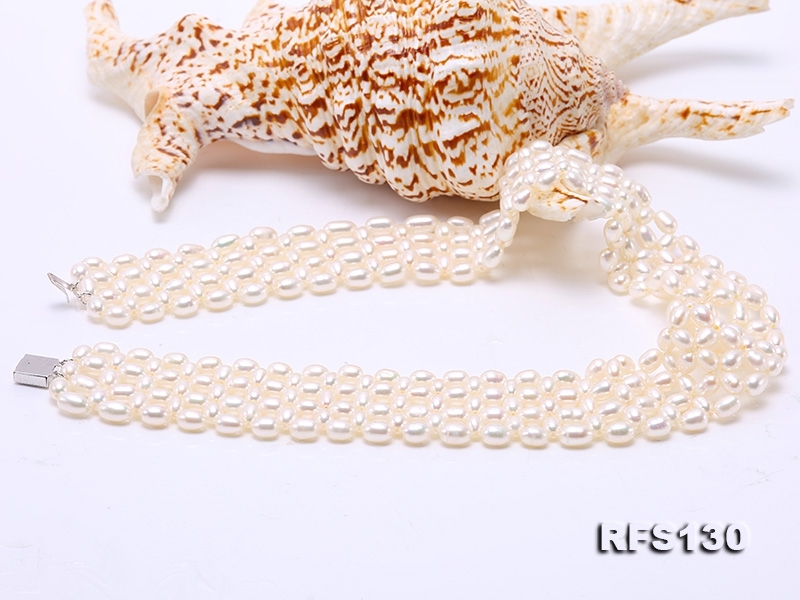 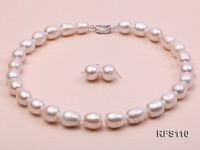 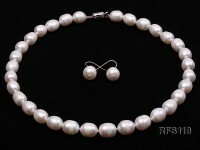 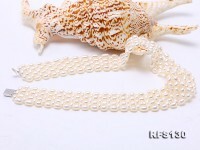 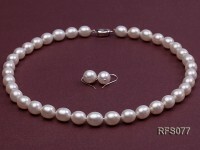 Graceful 4.5-5mm white oval pearl necklace and bracelet, made with high quality freshwater pearls. 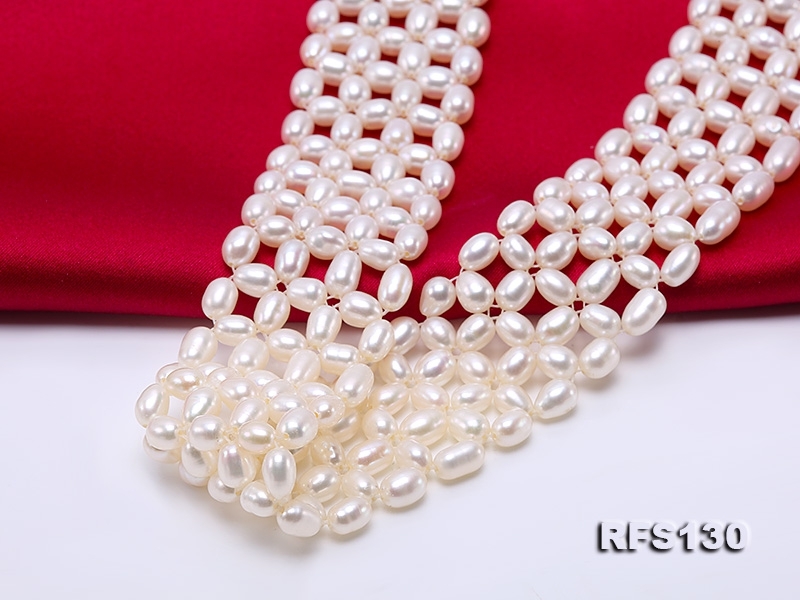 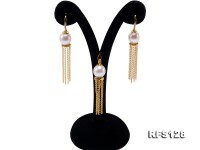 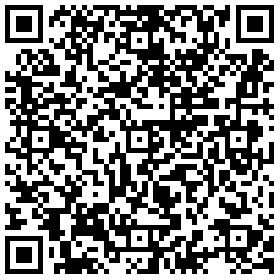 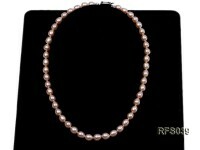 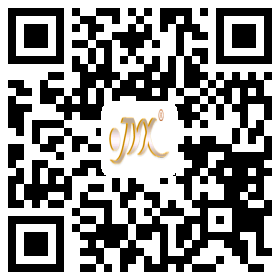 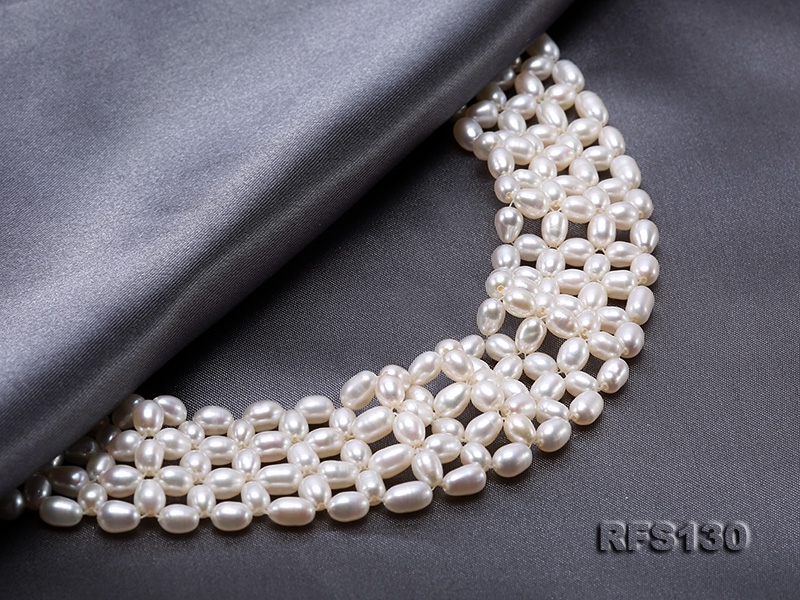 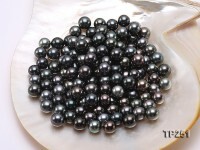 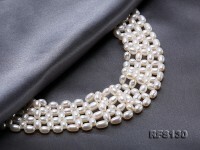 The pearls are carefully selected to have even shape, flawless skin, and strong lustre. 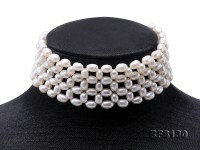 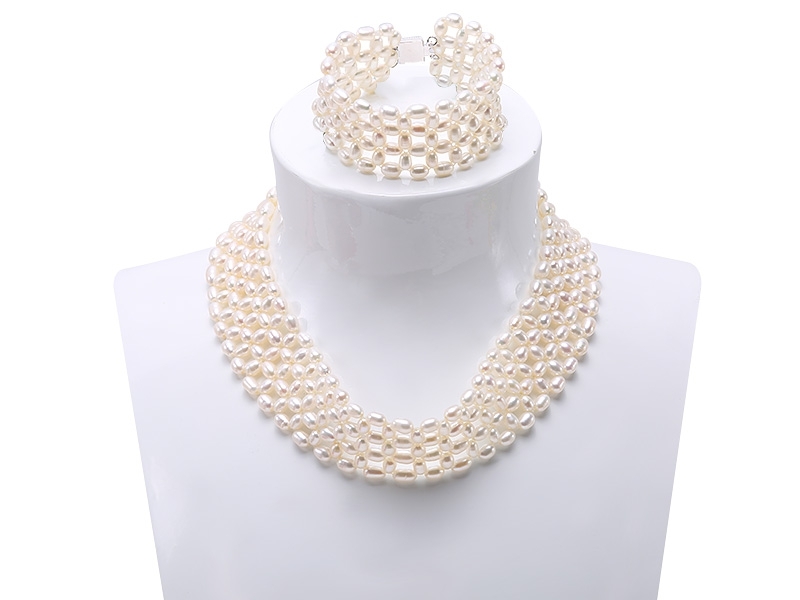 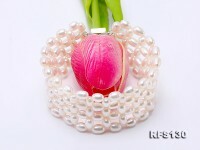 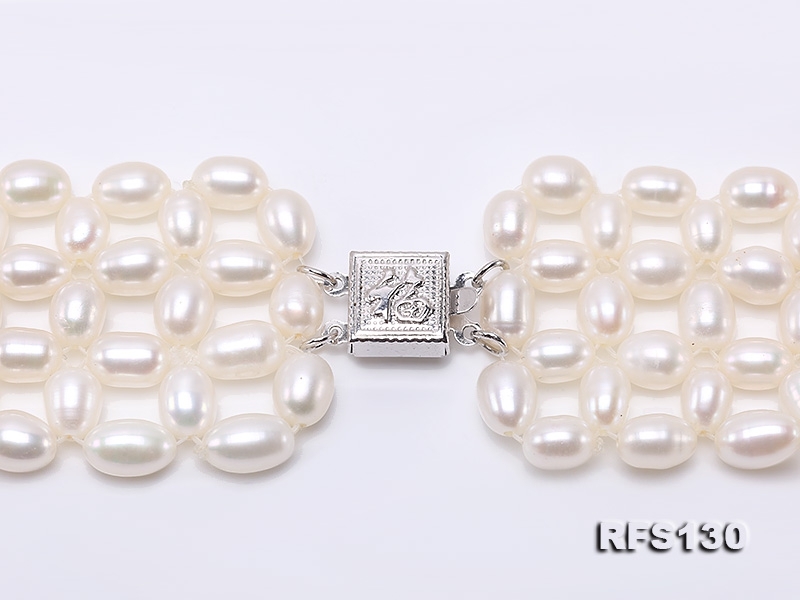 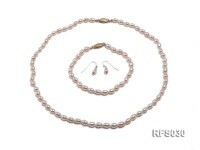 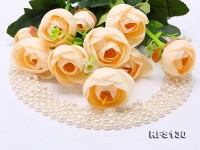 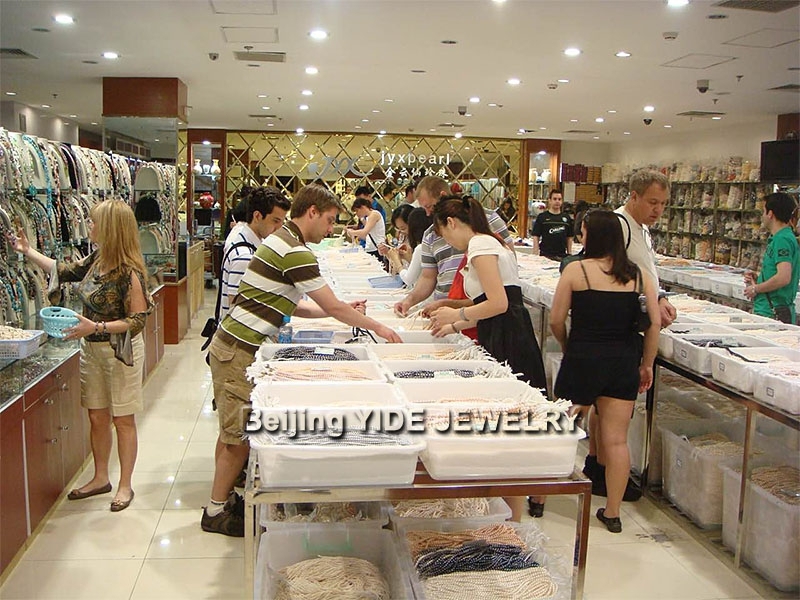 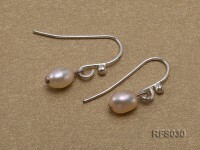 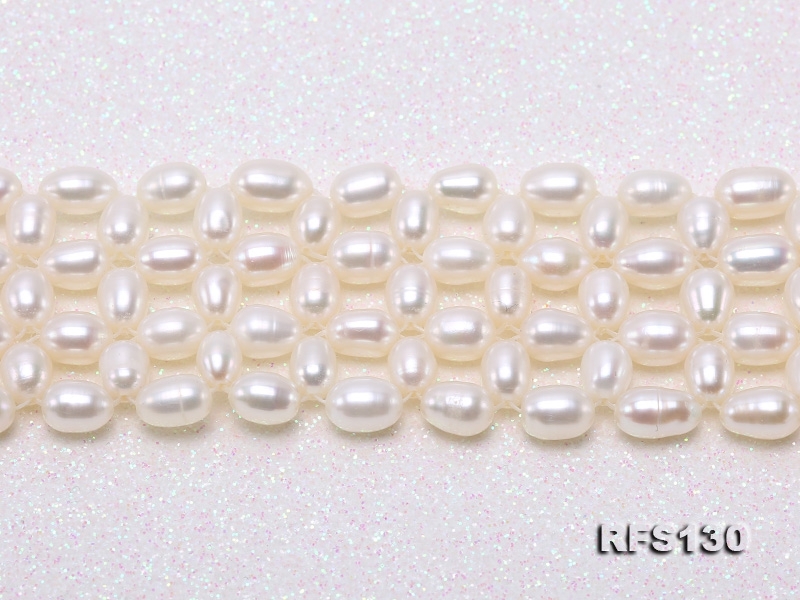 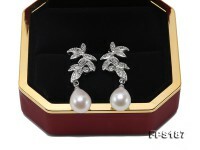 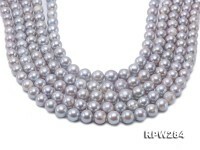 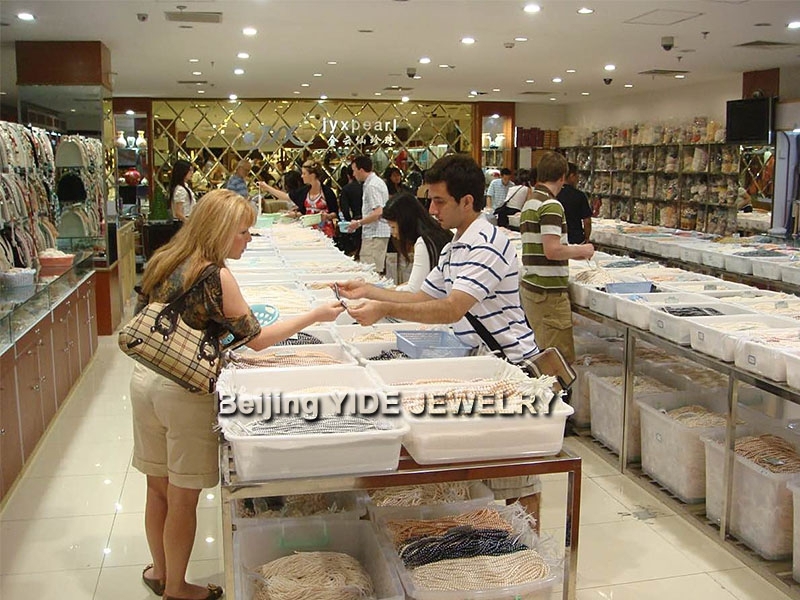 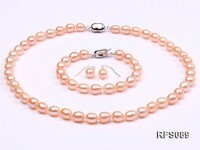 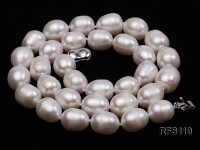 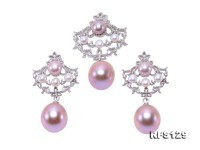 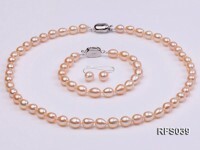 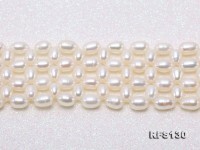 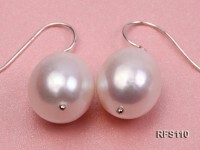 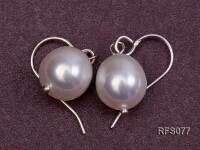 The craftmanship of such pearl set is unique and professional, and therefore it has always been in short supply.